unlike most car companies, which focus on the production of various SUVs, the Japanese concern Toyota is actively promoting the production of compact cars. In March at the Geneva motor show, the Japanese manufacturer introduced a new concept i-TRIL, developed by the European branch of the company. This futuristic double machine is designed for replacement of traditional cars, uncomfortable in urban environments. 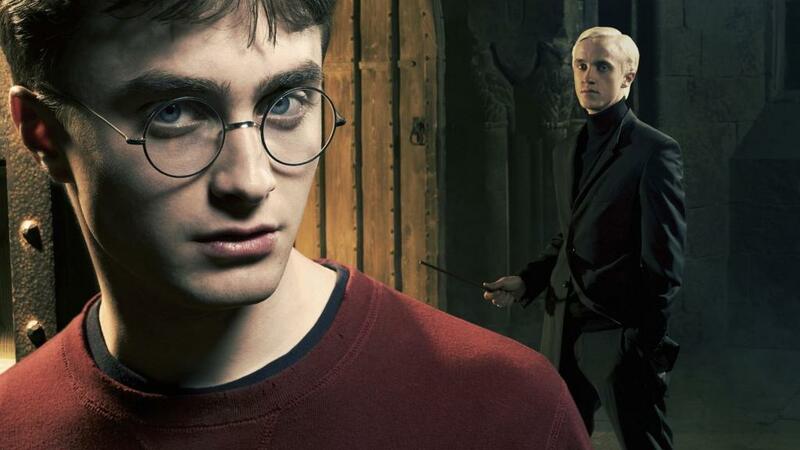 the Japanese manufacturer is not planning to launch a new product into serial production. 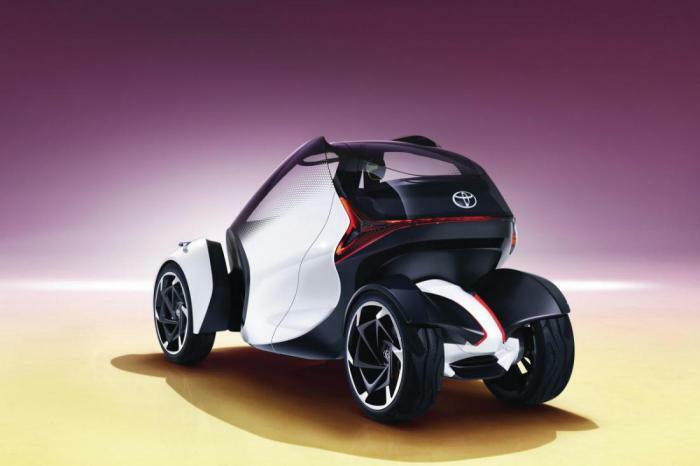 However, according to the concept in recent years, Toyota is committed to explore all possible options for creation of alternative urban transport. 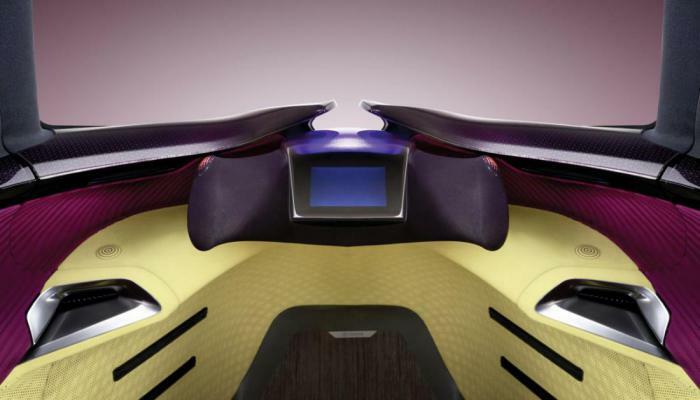 the Concept car i-TRIL — is a compact electric vehicle designed for two people. It is equipped with doors in the shape of a butterfly wing. For greater maneuverability car the company has applied this technology Toyota's Active Lean. it was First used in 2014 in the previous model, a compact electric vehicle-the i-ROAD. Active Lean technology automatically moves the wheel vertically at the entrance to turn, thus tilting the car body. It contributes to the vehicle's roadholding, and also prevents motion sickness people while riding. 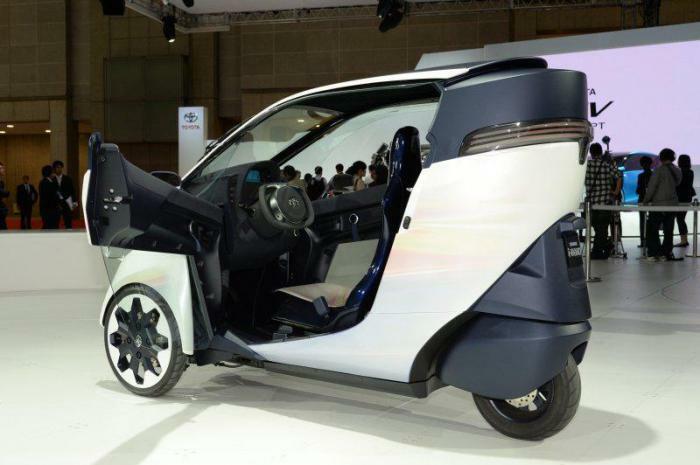 To test its revolutionary technology, Toyota conducted road testing of the concept i-ROAD in Tokyo and Grenoble, and interviewed people about their views on the use of such vehicles in urban environments. i-TRIL was the next stage of research the Japanese company for the development of alternative vehicles. 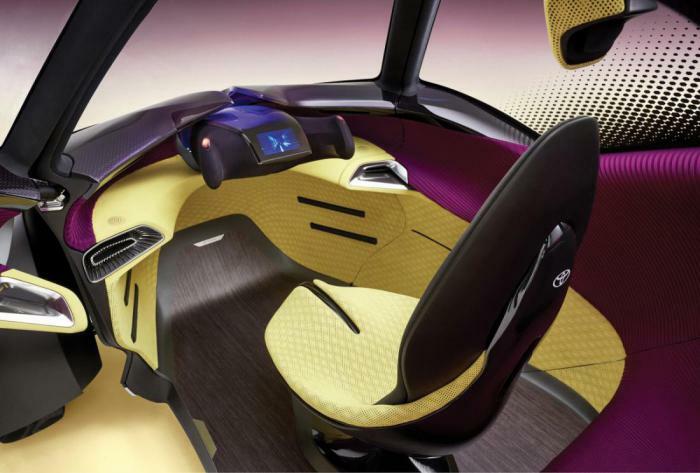 By 2030 Toyota promises to introduce a series of machines that can completely replace the usual for all cars. in Addition to having Active Lean technology, the revolutionary I-TRIL is also in the complete absence of pedals. The vehicle is controlled using two control nodes. Also the concept can go by yourself using the navigation system. Thanks to the car's computer with artificial intelligence. passengers can easily manage all systems through voice commands. Planning a range trip on I-TRIL without recharging the battery — about 200 km away.